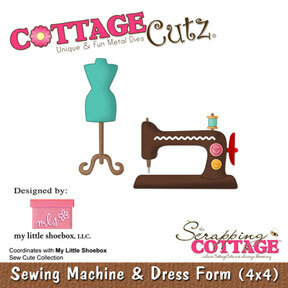 CottageBLOG: Sew Much Fun !!! Hey everyone , hello from Sunny Singapore ! So excited to share my first creation with you here today ! 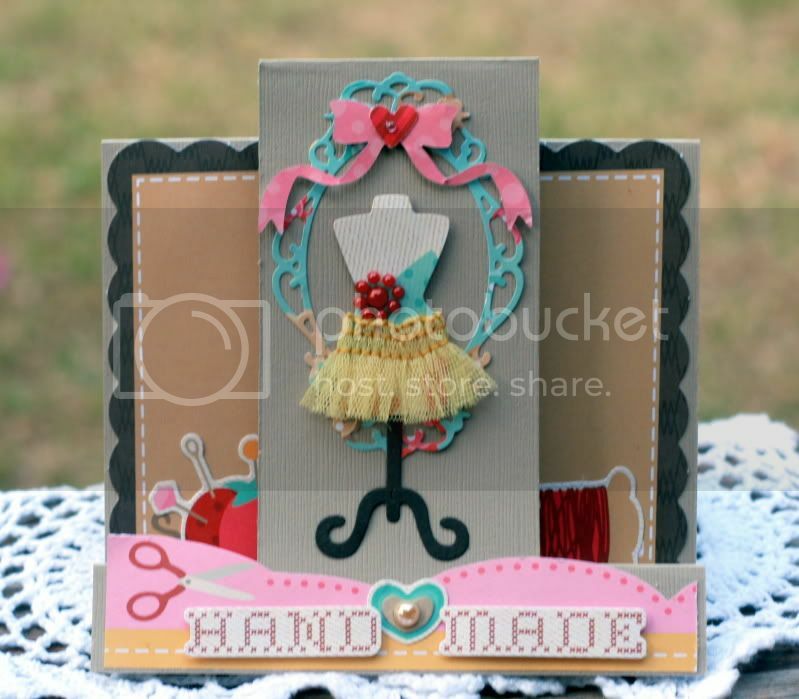 I simply had a little die cutting frenzy with my Cuttlebug machine . and then I worked them out with My Little Shoebox's Sew Cute papers . on this step center card and I knew I would want a dressform at least. and this center panel came together quickly . 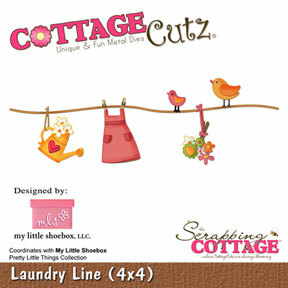 the heart for the ribbon center is from the Laundry Line die. with My Little Shoebox Handmade pp, cardstock stickers and journalling spots. 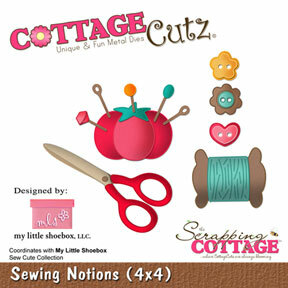 cut with the Sewing Notions die . 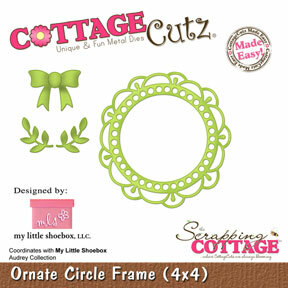 and of course these adorable Cottage Cutz dies,designed by My Little ShoeBox. Beautiful card Pearl! 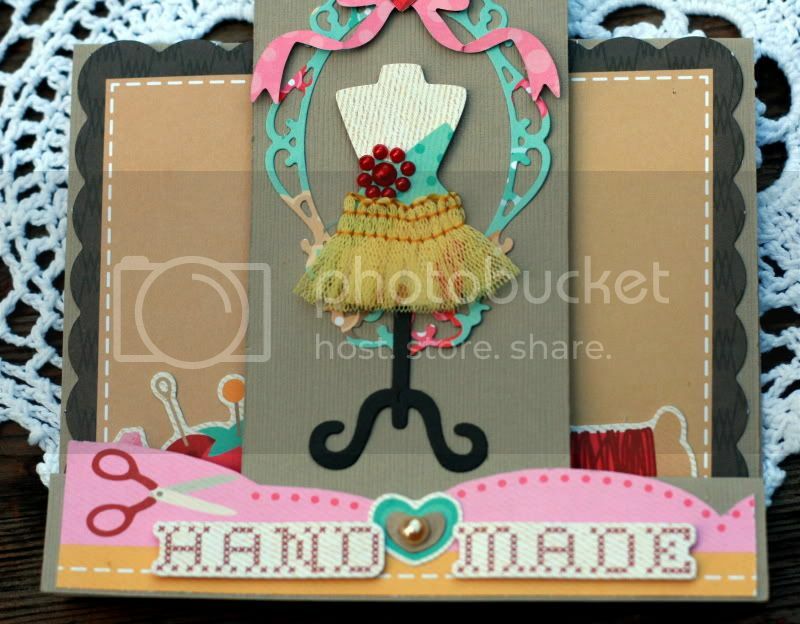 I love the oval frame and ribbon behind the dress form! Great work! What a perfect combination of dies, Pearl! This is just beautiful, and the stair step for this was brilliant! So very well done, and just lovely!!! what an adorable card. 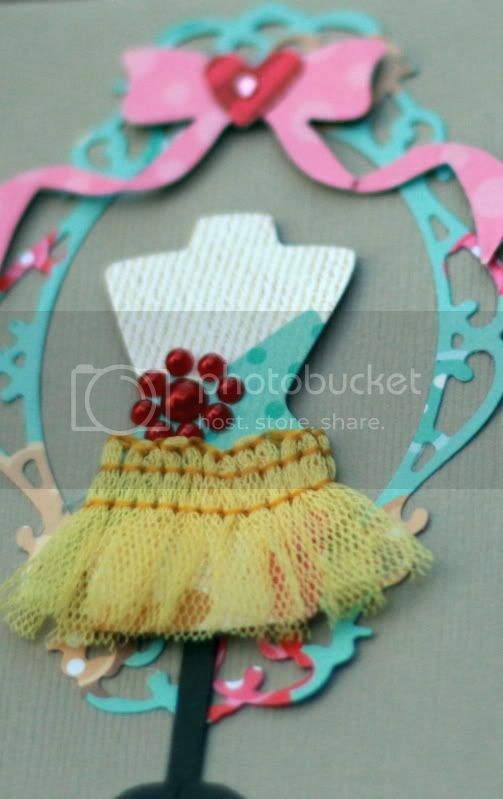 Love how you added the hula skirt to the dress form. Great card. Love the frame. How lovely! Your tutu on the dressform is awesome! 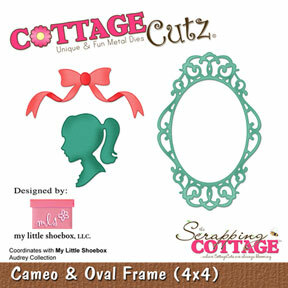 Really cute stuff and I love the dimension! Beautiful card hun! I love your dress form and oval frame you used :) very sweet!!! The carnivals in town. . .
Sew Glad to Meet You! Hello from Sunny Singapore ! We have SIX new Design Team Members! !